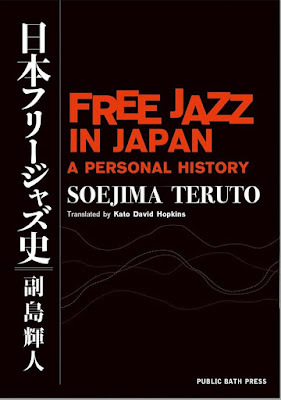 Our translation of Free Jazz in Japan: A Personal History by Soejima Teruto is now at the printers. Not sure how long the last part of the process will take, but I think it will be on sale in December. This is not the final state cover art. Art, by Ohno Masahiko is even better than this. In Japanese, the title was History of Japanese Free Jazz, but it is not a narrative or academic history like Dokkiri or Creating Enka. It is the musical memoir of a man who moved from fan to critic to tireless promoter of the jazz avant-garde. He was there from the beginning and knew everyone. I hope his considerable charm comes through in translation. 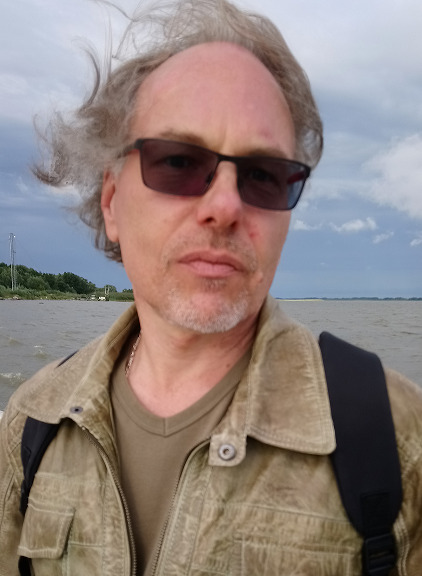 He was primarily a supporter of the live jazz scene, so while there is information about record culture, the focus is on events and performances. And personalities, with many interesting anecdotes. Anyone interested in Japanese musical undergrounds will find something of interest here.